The meeting even though it started late was a success. The audience participated actively by giving constructive criticism. It was started off with a word of prayer from Kiemo. Next on stage was John who had a project ‘Class Rep’. This is a system that could be used by the Class Reps in JKUAT to communicate with the students on e.g whether class schedules have changed. To reduce the cost that could have been spent while sending the same message to all the students. To send a common message to all the students e.g of a particular class. To register the students within the application so as to enable them to receive the message and store their records on the database. 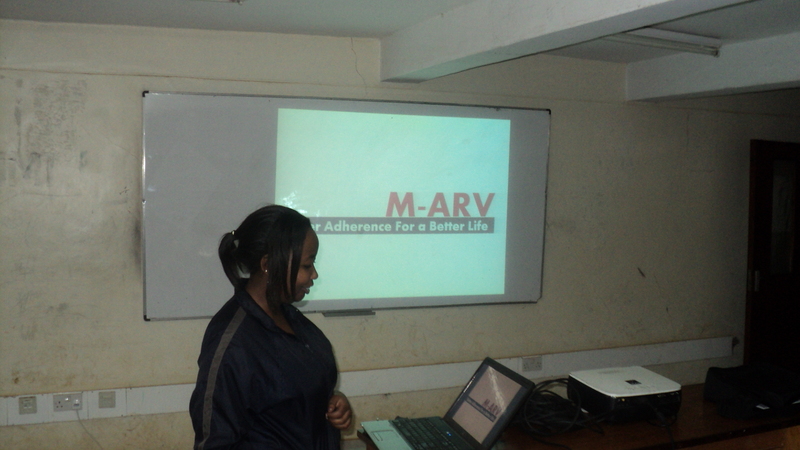 M-ARV is a Pivot25 finalist in the M-Health category. It is a simple application that enables people who are living with HIV/AIDS to connect with others, receive important alerts and remainders and motivational texts. A person is also able to get personalised care by calling a certain number provided by M-ARV. They have implemented this using VoiceXML. 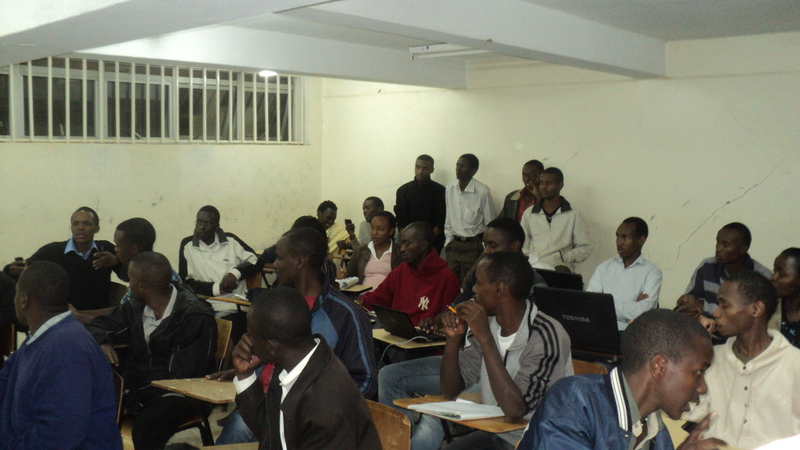 Nyambura also highlighted the lessons she learned from doing a pitch at such a big conference. This was the most interesting session so far this semester. The ICSIT representative Gordon was given a chance to address the members and brief them on what he has been able to achieve so far. From the members response it was clear that there were many issues that needed to be addressed. 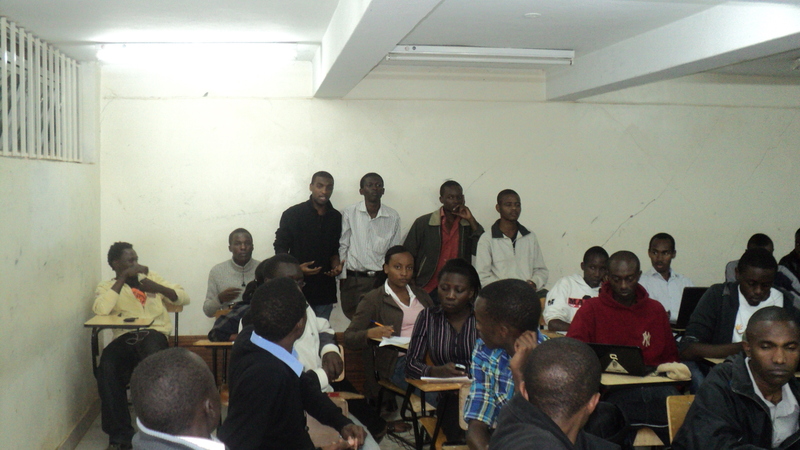 Edward Ochieng suggested there be a SCOSIT dinner and requested plans be made to ensure it was a huge success. 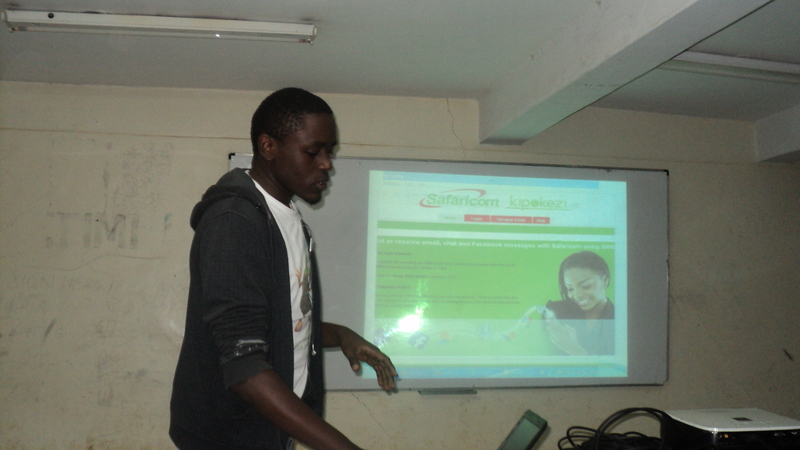 Kirui Kennedy requested for volunteers in doing the blog posts and poster designs. This in the long run will ensure continuity in the society and ensure that it never dies again. 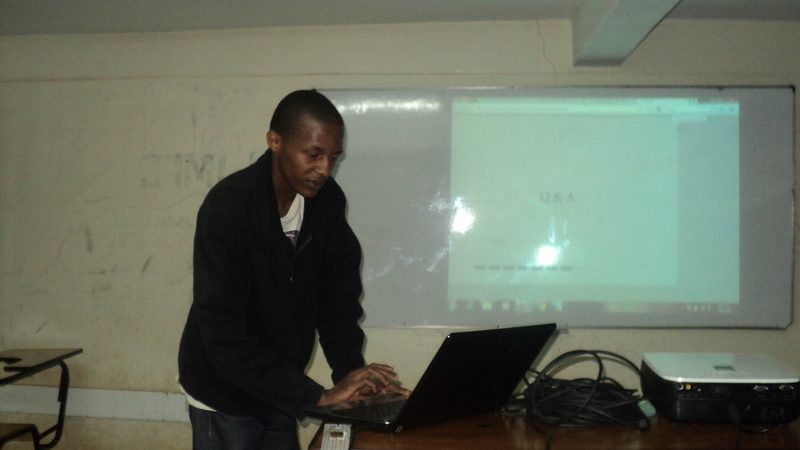 The members were invited to a hackathon this Saturday. The details about this will be conveyed during the course of the week. With that the meeting was closed with a word of prayer from Caroline Bosire. Thanks to everybody who made it to the meeting.